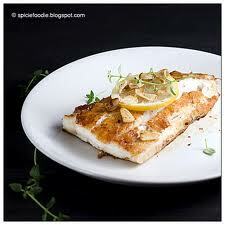 alpha nile perch - 6kg nile perch is mild flavored and has a moist, medium-firm texture. this is one of the fish that can be pretty much cooked any way you want. amanda coral trout fillets. 5kg. 200/230. coral trout fillets 200/300 - 5kg coral trout has a delicate, mild flavour and with it's fine, white flesh make it an enjoyable fish to eat. glapak coral trout 100/200 - 5kg coral trout has a delicate, mild flavour and with it's fine, white flesh make it an enjoyable fish to eat. petuna salmon portions s/less 160/180g - 5kg petuna atlantic salmon is raised on the edge of the world heritage wild rivers national park and its pristine rearing environment reflects upon its quality advantages.